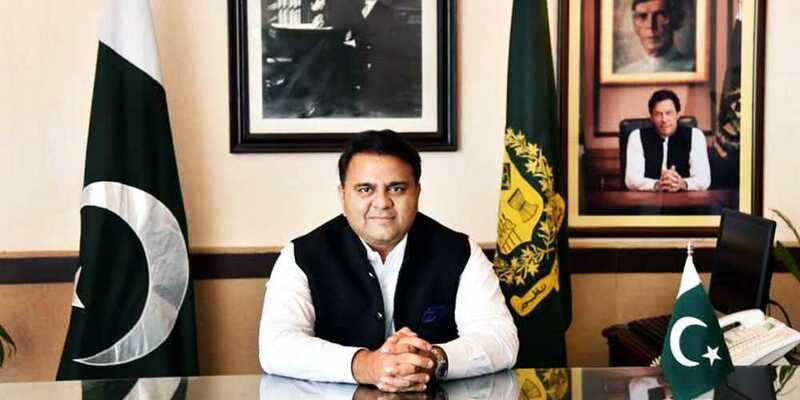 Minister for Information and Broadcasting Chaudhry Fawad Hussain said that Pakistan has proved itself as a peaceful and successful state at international level in perspective of Pulwama incident. Radio Pakistan reported that he said many successes were achieved by Pakistan at diplomatic front. Minister said foreign elements were involved in terrorist attacks in Pakistan, including on Hazara community in Quetta. Fawad Chaudhry said former prime minister Nawaz Sharif prioritized his personal interests over the national interest during his premiership.